Pour liquor and jalapeño juice into a martini shaker with ice. Shake at least 30 seconds and pour into a chilled martini glass. 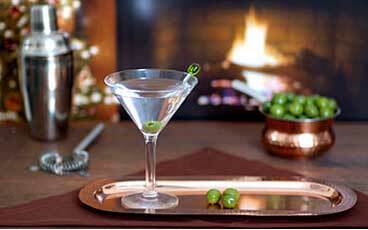 Garnish with Jalapeño Stuffed Olives and enjoy!